Analog Artist Digital World: Music at the Casa. 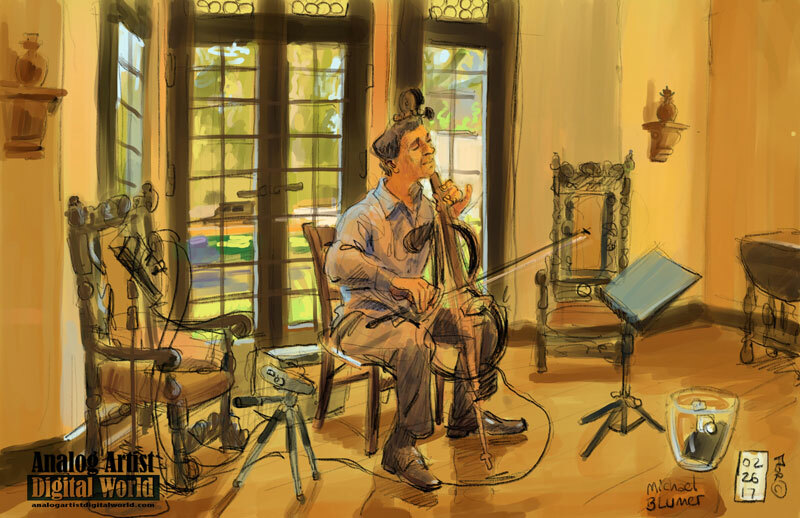 The Orlando Urban Sketchers group met at Casa Feliz Historic Home Museum, (656 N Park Ave, Winter Park, FL 32789), to sketch. I work on Saturdays, and this was the first time the group met on a Sunday. When I got there, I didn't notice any other sketches, so I went inside The historic home and set up in the parlor where chairs were set up facing the bay windows. Michael Blumer was just setting up his electric bass. A small amplifier was set up behind his seat along with a recorder that played some supporting rhythm and background music. The tracks were all shuffled and his biggest issue was finding the supporting track he wanted. I'm starting to really like the line quality I am getting from the digital pencil on an iPad Pro. Color is more vibrant than I would get with watercolor a ad I'm starting to get better judging color and value on the tablet. The digital medium seemed appropriate since the instrument was electronic. It kept the general outline of the traditional instrument, but really he could have played just the central column and the sound would have been the same. Mike Bloomer’s world changed recently when an MRI showed he developed glioblasoma brain cancer. It came as a shock to those near and dear to him. Mike has already undergone brain surgery to remove most of the tumor and has started an aggressive chemo and radiation plan, with positive results. Fellow musician and friend Stephanie Doucette has created a compassionate crowdfunding web page at YouCaring.com to raise funds for Mike and his family while he is unemployed and fighting cancer. A benefit concert was recently held to raise funds for Mike, but the fundraising efforts are continuing. Visit the Mike’s crowdfunding site to contribute funds for his medical needs, to show your support, or find out more information. Noga Grosman who organized the Urban Sketchers outing, sat several rows behind me. She finished a quick sketch and left while I was still working. When I was done, I we at outside to see how many sketchers showed up. 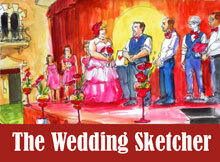 About eight artists were on the grounds sketching the historic home. They all gathered in the courtyard to share their sketches. In the bright sunshine, my digital sketch was barely visible, another disadvantage of the digital world. 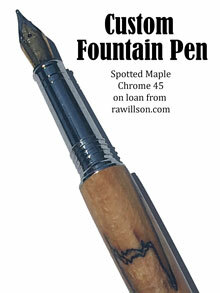 One artist showed me how to use a simple sketch program that is integrated into Notes which is on every tablet. Had I known about that program I might have taken up digital sketching a long time ago.We all stood for a group photo. 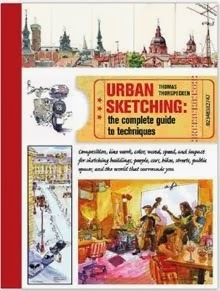 As a new chapter to the international Urban Sketchers organization, the Orlando USk group is growing steadily. 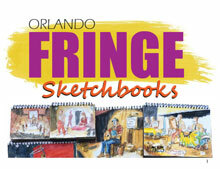 The Orlando Urban Sketchers group just passed 100 members! 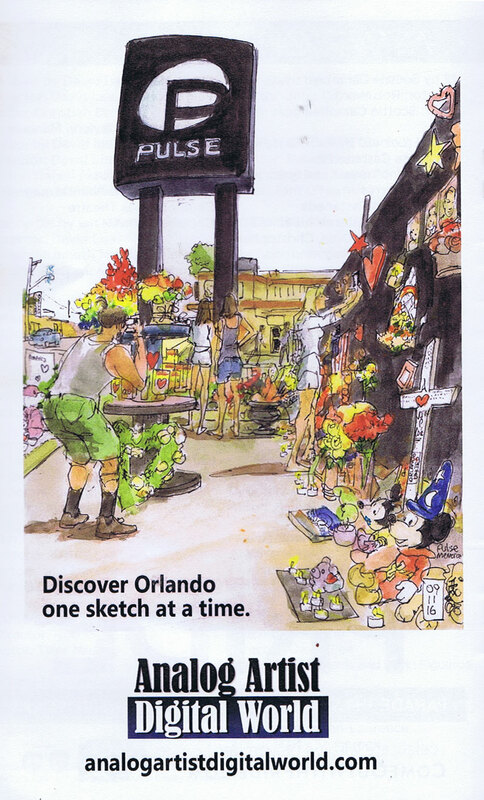 If you know of a friend, a co-worker or anyone who loves to draw, will you mention our Orlando Urban Sketching group and invite them over? 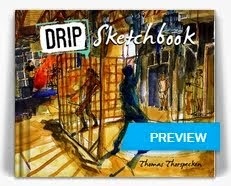 Life is short, capture it with a sketch.